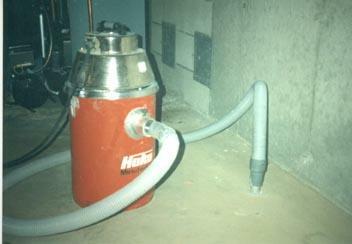 The selection and design of a radon reduction system varies with each building. US Radon Management, Inc performs an extensive diagnostic evaluation to determine type, design and location of the system(s) to be installed. Without this step in the radon reduction process, a professional merely would be guessing as to the potential effectiveness of the system to be installed. Key factors considered are: effectiveness, appearance, noise, economic feasibility and ease of installation. The diagnosis process begins by drilling small test holes in the basement floor. Then a continuous gas monitor is used to take air samples to determine the sub-slab radon concentrations and locate major radon entry routes. 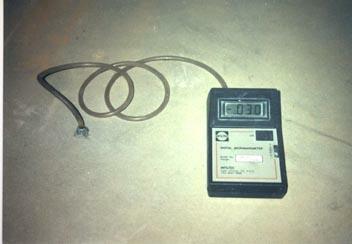 Sub-slab air pressure is checked using a digital micro-manometer. 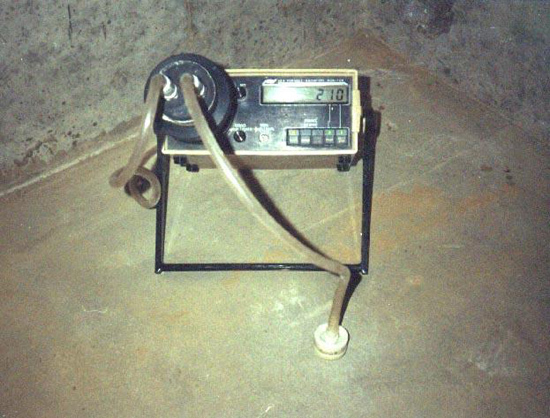 A vacuum test is then performed to determine soil permeability, select the proper radon fan size and suction point location(s) for the active soil depressurization system (ASD). Now the radon reduction professional is ready for the next step: sealing.